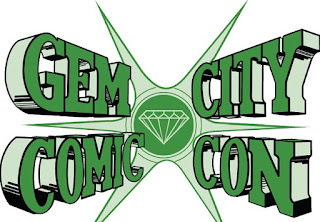 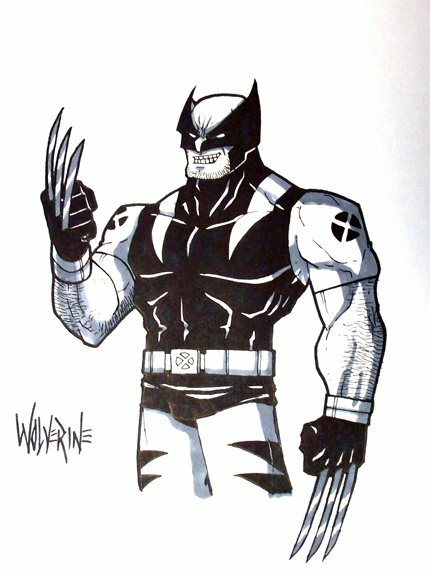 Champion City Comics artist Joe Haemmerle has submitted some artwork for the fans of this site. 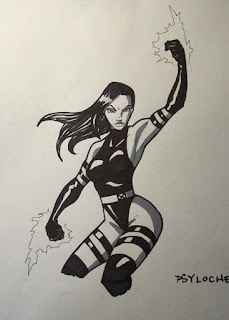 Today, I am posting two originals of Psylocke and Wolverine. If you wish to check out Joe's main page then click here.